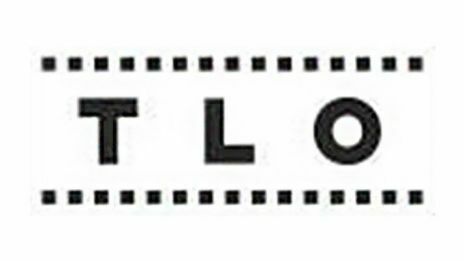 TLO Film Services Ltd is a privately run supplier of specialist vehicles for the Film, Television and Advertising industries with over 50 years' experience. We are the leading supplier of Picture Vehicles in Europe and offer an unrivalled selection of vehicles from stock, to include the largest range of Emergency Vehicles. We are now able to offer various 4x4 location vehicles with specialised bodies and the latest PCO registered Unit Vehicles, which now include a Hybrid range. All vehicles, if required, are supplied with experienced drivers. TLO are able to offer a host of facilities which includes workshops, body shops and a fleet of transporters, all with trained and experienced technicians to cater for all your vehicle requirements. At our Windsor headquarters we also have on site a Motor Museum which is available for private viewing as a reference point to the industry. TLO are very pleased of their status as approved suppliers to both the BBC and ITV. As a company, we retain the personal touch, working as a family unit, keeping overheads to a minimum and taking pride in the level of service we provide. Whatever your vehicle requirements TLO Film Services can cater for all your needs.